In Texas, there is no state licensing for roofers, and insurance is not required. Anyone can hang up a “shingle” and call themselves a roofing company…..
….every contractor who has held a hammer comes out of the closet, gets some business cards and coroplast signs made and tries to sell themselves as a ‘roofing contractor’…. How can you determine, as a property owner, if you’re hiring quality, experienced roofer who will be around after the storm season? ….or in 5 years ?…. How can you determine if the contractor knows his crews ?……or, knows correct roofing specifications to adhere to in North Texas ?…..
1. Are they insured? Don’t hesitate to ask a roofing contractor for a certificate of insurance…be sure the coverage is in effect throughout your project. You don’t want to be liable for accidents that occur on your property (and you will be if the contractor is not properly insured). 2. How many years of experience do they have as a roofing contractor in North Texas ?…..
3. Requst a detailed, written proposal with complete descriptions of the work to be accomplished. Also clarify start and completion dates as well as the payment schedule so all parties expectations are in sync. 4. Who will supervise your roofing project?…. Will the field representative be readily available to answer your questions, or concerns as the project evolves ? 5. Are the installers ‘their crews’ ?…….farmed out crews simply work for speed and greed…quality workmanship is lost with these guys. .
6. What is the roofing contractor’s warranty on labor?…Do they offer a written workmanship warranty ? Get warranty information in writing. 7. Is the roofer offering to “take care of” insurance? Talk directly to your insurance company to ensure that any “deal” is legitimate and not insurance fraud. 8. Do they have customer references they can provide?…Do they have photos and documentation from past customers. Get a list of previous customers, ask to see referral letters. 9. Are they asking for money upfront? … Beware of paying before the job is complete. A scheduling deposit for good companies with full schedules, however, is not unusual to secure their install dates. 10.Are they claiming they are licensed? If so, where? ……In Texas, there is no state licensing for roofers and this typically the first of the misleading statements from unscrupulous persons. There are many good contractors, like Roofing Solutions that have a good history of providing quality service, and producing quality results. 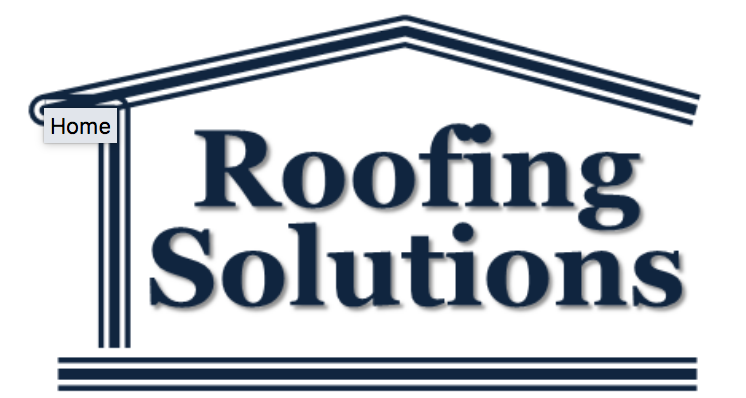 There are many good contractors, like Roofing Solutions who have a trackrecord of serving the community and successful performance over many years. There are few, like Roofing Solutions, that have a customer base that have offers their praises in writing, with referral letters and recommendations.